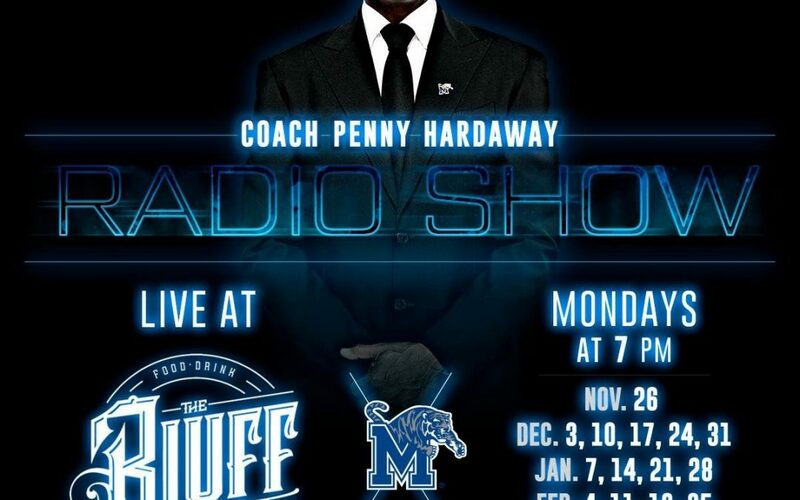 Coach Penny’s radio show will be here every Monday except on holidays! Doors open at 5:30! Wing and beer specials all night long!